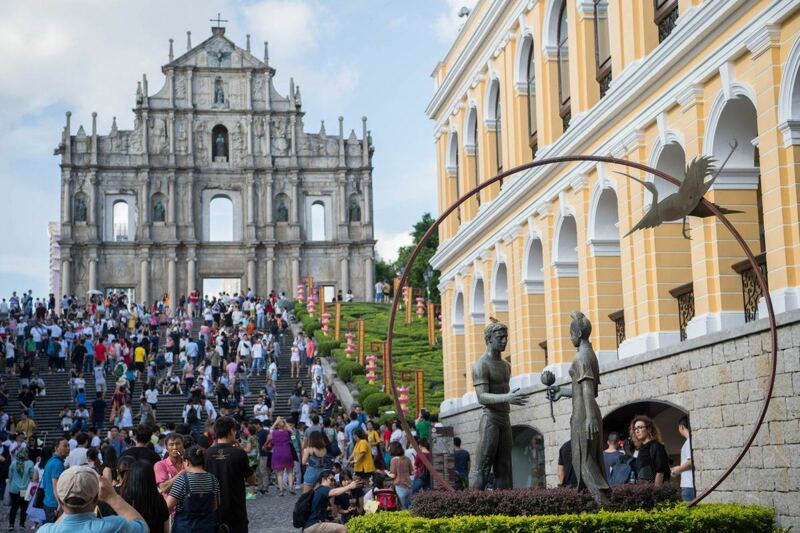 Macau visitor arrivals jumped almost 12 percent year-over-year during China’s October 1-7 Golden Week, much welcomed statistics for casino resorts that suffered from a recent typhoon that caused an economic loss of $1.42 billion. China has two Golden Weeks each year where employers are encouraged to give their workers paid time off for an entire week. The scheme was developed in 2000 as a way to boast tourism, and the objective seems to be working. According to the Macau Tourism Office, during the first seven days of Golden Week, Macau welcomed 844,522 travelers, with 647,352 coming from mainland China. Golden Week is typically a boom period for Macau, as Chinese citizens descend on the special gaming enclave for rest and relaxation, entertainment, fine dining, gambling, and more. In recent years, Macau’s integrated casino resorts have begun diversifying their complexes to cater to more of the mass market than just focusing on the high roller. With an array of attractions, the visitor data seems to show that more mainlanders are being enticed by the updated properties. Prior to Golden Week, analysts predicted between a four percent and five percent visitation bump during the holiday. The fact that it more than doubled expectations is of course great news for the city’s economy. Gaming revenue in September extended Macau’s winning streak to 14 months. 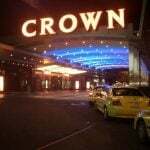 Casino win totaled $2.66 billion, a 16.1 percent surge on 2016. The increase was on the higher end of economic forecasts, which predicted growth of between 11 percent and 17 percent. While the mass market is more frequently visiting Macau, the VIP gambler still reigns supreme. Casino resorts walk a fine line in making sure they take enough general reservations to keep their hotel rooms occupied, but at the same time assuring occupancies are available for their upper echelon patron. Wynn Macau COO Linda Chen said recently they “put more emphasis on the quality of guests instead of the quantity.” With hotels at near-capacity, resort managers needed to keep a few rooms in their pocket for the last-minute junket traveler. Smaller junket companies, groups that arrange travel and accommodations for high rollers and lend them gaming credit, are beginning to return to Macau. 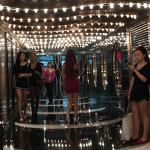 And the trade group that lobbies the local government on their behalf, the Macau Association of Gaming and Entertainment Promoters, wants to organize a central credit database to allow junkets to keep better tabs on their clients. Speaking with GGRAsia, association President Kwok Chi Chung said such a database would allow junkets to be aware of customer’s who haven’t repaid loans, or pose a substantial credit risk. 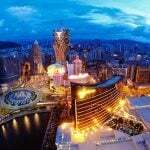 But before VIP companies can freely exchange such information, the Macau government must approve the plan. So far, there’s been no word out of the Special Administrative Region. 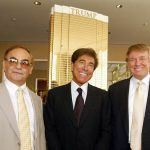 If approved, the database wouldn’t only be accessible by junkets, but also made available to gamblers to see if they owe any outstanding debt. Chung also said that he hopes the actual casinos would also participate in the credit sharing.